8 Best of New Zealand souvenirs you can buy in South Island, New Zealand. If you have ever visited an island, you would have noticed the uniqueness of gifts that are sold in the souvenirs shops lining the beaches. 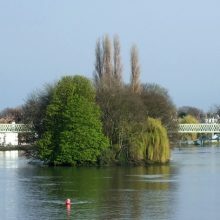 They are so different from what you see in big cities such as Rome or Amsterdam. 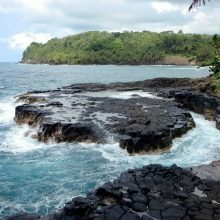 The souvenirs in islands are invariably handmade and considerably cheaper than all those paraphernalia displayed attractively in shopping malls. Generally, souvenirs that attract us are very touristy; colorful and cheap. In addition, we are impressed when the vendor tells us what we are looking into are big favorites of the locals. We also like to buy anything edible from the country of our visit. Today, I will show you what gifts you can buy as souvenirs in South Island, New Zealand. Are you shocked or bemused? 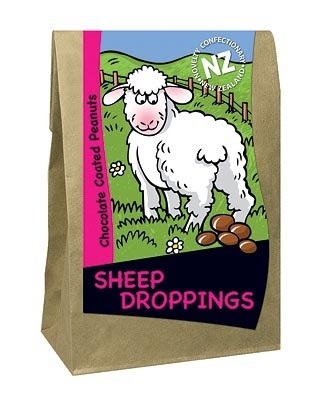 Relax buddy, they are not real droppings of a sheep but chocolates made to look like sheep poop. Looks exquisite-isn’t it? Jade jewelries such as the above-displayed jade necklace, earrings, pendants, and bracelets make a perfect gift for women. 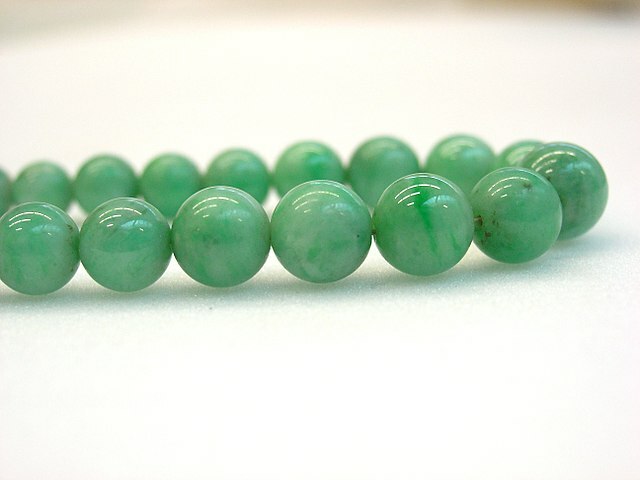 These days, even college girls fancy cheap jade necklaces. 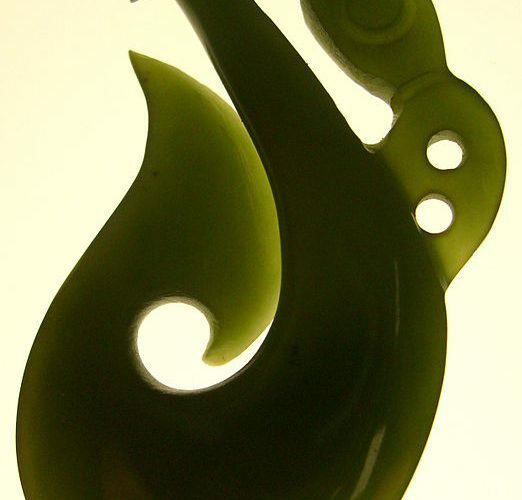 You can buy a wide range of jade jewelries in South Island, New Zealand as souvenirs. 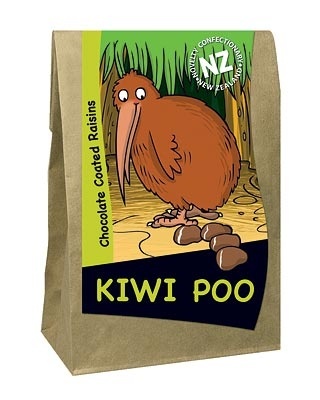 Again, it is a fun gift that will bring smiles to the kids that receive these New Zealand souvenirs. Actually, these are chocolate coated raisins. Not many of you are aware of the fact that the Kiwis make one of the best white chocolates in New Zealand. There is a particular brand of white chocolates in New Zealand. The tourists are eager to buy as edible souvenirs and it is the Whittaker’s White Chocolate collections. The Whittaker’s brand of chocolates is made from purely local ingredients produced by the finest artisans of New Zealand. Whenever you return from abroad, never forget to buy something for your grandparents. If you are unfortunate, think of buying and gifting to the elderly person next door. You would not believe what happiness you bring them. The Merino woolen clothes made in New Zealand are admired world over. You can buy inexpensive Merino woolen clothes such as hand gloves, socks, and mufflers as souvenirs from New Zealand. 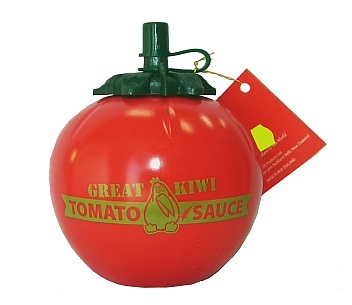 What a lovely looking bottle to store and dispense tomato sauce! Don’t buy just one. To save embarrassment, buy a few more. 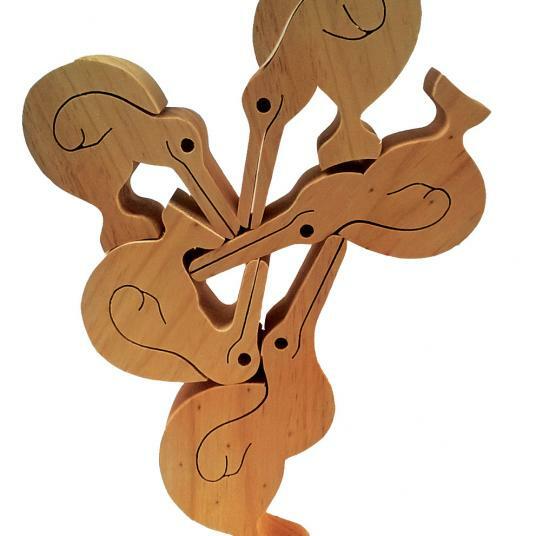 Yes, it’s a sort of jigsaw puzzle that will engage anyone at least for a few minutes till they are able to complete the puzzle repeatedly without hesitation. This is a wonderful gift from New Zealand. 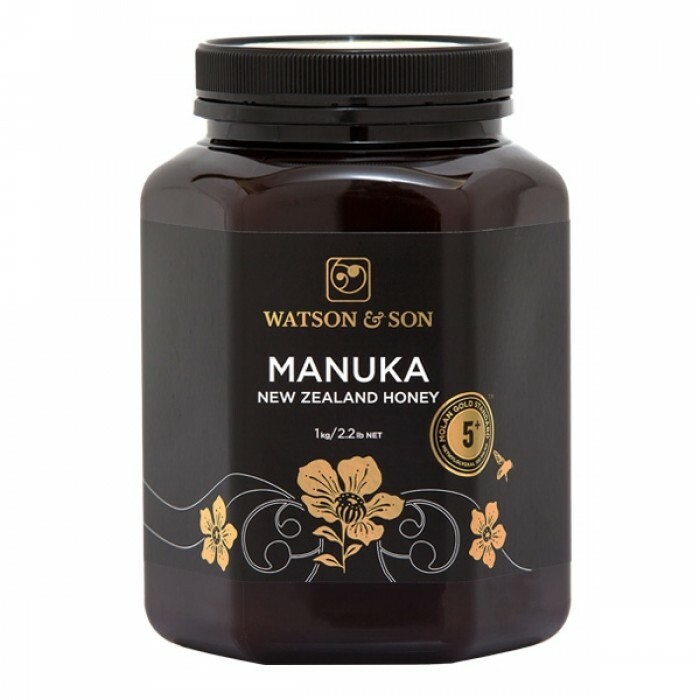 In fact, the Kiwis owe their gratitude to the Maori people who first started harvesting this medicinal honey. 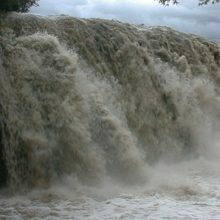 They are the original inhabitants of Polynesia. I think one can buy more of edible souvenirs from New Zealand than showcase items and toys.